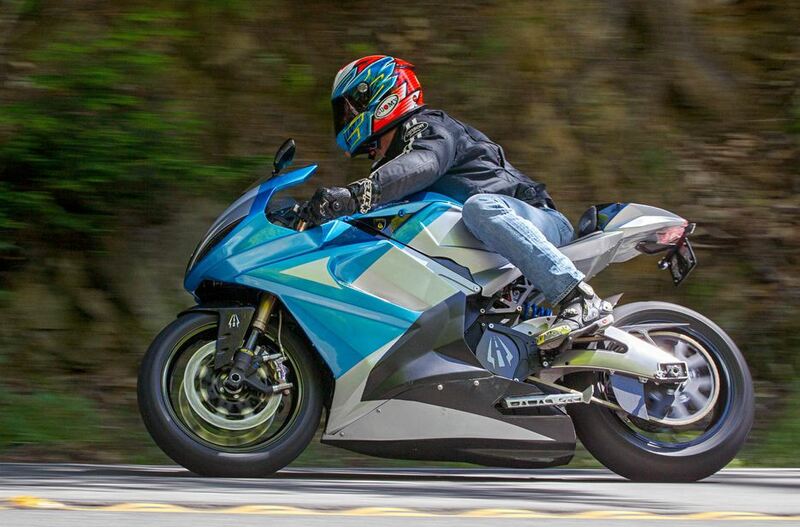 The Lightning SuperBike is equally suited to track days or weekend rides on your favorite back roads. The Lightning SuperBike became the world’s fastest production electric motorcycle with the SCTA official World Record of 215.960 mph and a best timed run of 218.637 mph at Bonneville during Speedweek in August. 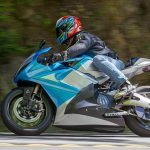 The Lightning Electric SuperBike has a usable freeway speed range of over 100 miles and a combined city and highway EPA range of over 150 miles and a top speed potential of over 218 mph. Ridiculously fast! 218 miles per hour is an insane top-speed, both exciting and terrifying… Not for the faint of heart. I love it!